Local startups will get a chance to shine on the world stage when Startup Grind lands in Melbourne this December. Representing the world’s largest entrepreneurship community of 1.5 million entrepreneurs, Startup Grind has built its reputation on its ability to educate, connect, and inspire founders. Producing events and education content for founders, investors and technologists, the conference first appeared in Silicon Valley in 2010 and has since gone on to host more than 2500 events across 400 cities in 12 countries. Attendees of Startup Grind therefore become part of a network spanning millions of founders, investors, new hires, mentors and resources across the globe. This year will be the first that the world-class entrepreneurial conference comes to the Asia Pacific region, to be held at the Melbourne Convention and Exhibition Centre on 6-7 December. Early bird tickets are now available here at a discount rate of $301.70 for a two-day pass. International headline speakers include Guy Kawasaki (The Art of the Start 2.0, Chief Evangelist of Canva), Genevieve Leveille (Co-chair, techUK Distributed Ledger Technologies), William Bao Bean (Managing Director, Chinaccelerator), and Jessica Alter (Entrepreneur in Residence, Social Capital). And that’s just the tip of the iceberg for the world-class inspiration, insights and interconnectivity that’s on offer for all attendees. The feature-filled agenda and its many international speakers is being brought to Australia as part of a new partnership agreement between MYOB and TEG, Asia Pacific’s leading ticketing, live entertainment and data analytics company. 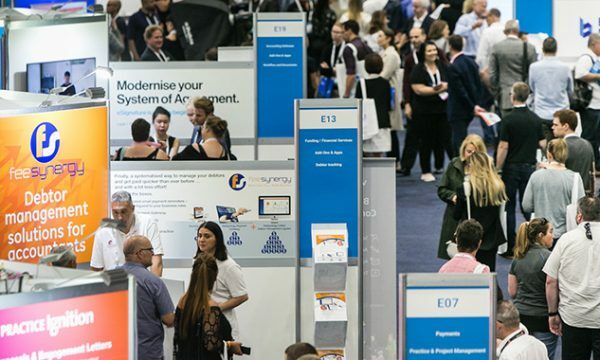 Geoff Jones, CEO of TEG, said the conference will be a landmark event for all Australians who understand that innovation and technological change are the keys to the nation’s economic future. 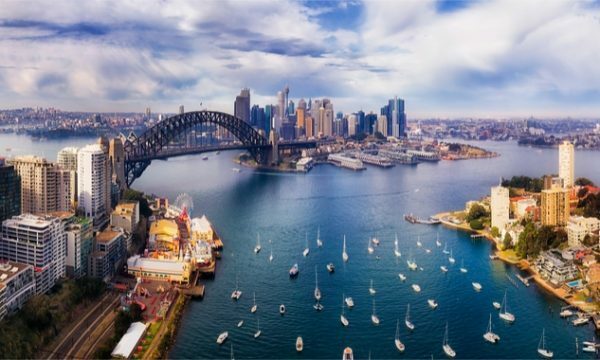 “Having Startup Grind in Australia is like hosting the World Cup of the hottest innovations and trends going around,” said Jones. “As the CEO of a company that has data analytics and technology at our heart, I’m absolutely delighted to have secured this event. 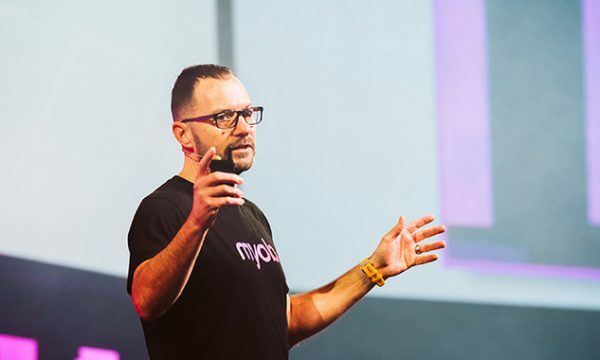 MYOB COO Andrew Birch said MYOB is committed to helping businesses succeed and understands the challenges startups face. “We are thrilled to bring one of best startup conferences in the world to Australia,” said Birch. Startup Grind Founder and CEO Derek Andersen said he was thrilled to take the event to Australia. “Startup Grind is very excited about hosting its first conference in Asia Pacific,” said Andersen. “We have seen incredible growth across the region, particularly in China and we are now represented in 50-plus cities across Asia Pacific. “Melbourne is one of the most vibrant and beautiful cities in the world with amazing companies that have supported us over the years including our friends at MYOB and TEG.